This year’s fair will take place on January 27 from 1 to 3:30 p.m. 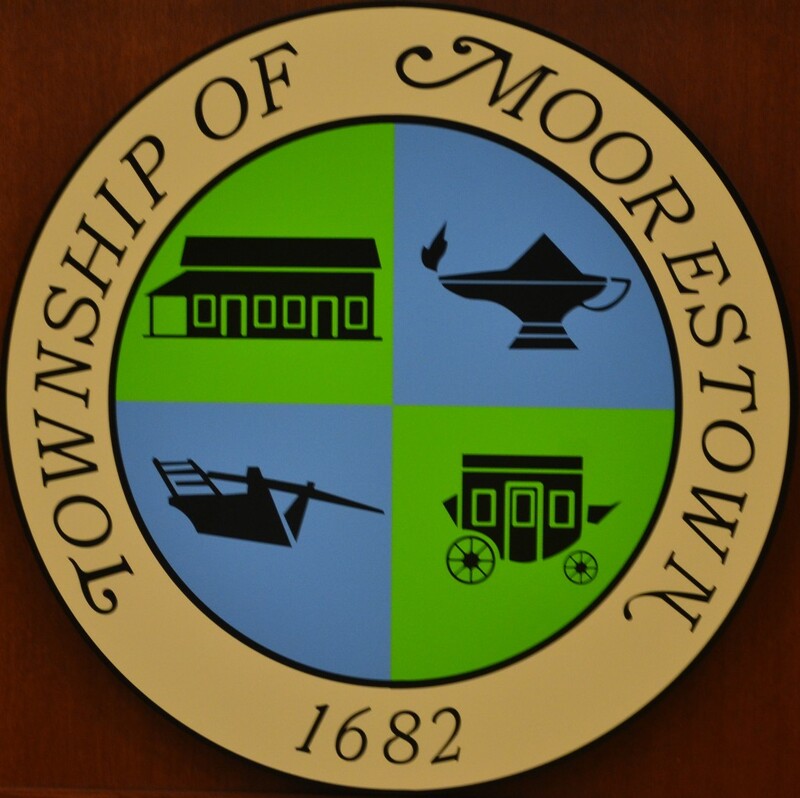 In 2014, Theresa Miller, Director of Moorestown Parks and Recreation, realized that families needed to find organizations that serviced special needs children and adults. The special needs community is varied and complex and finding help can be overwhelming. By bringing together organizations that provide a variety of services and products, the Special Needs Providers’ Fair began. This great resource is free and open to everyone. It’s now in its fifth year and will take place on Jan. 27 on the third floor of the Moorestown Church Street Recreation Center from 1 to 3:30 p.m.
Attendees can become familiar with local non-profits, government agencies, advocacy groups and companies that service individuals with physical and cognitive disabilities and their families. Providers can provide anything from employment training or help finding a battery for a child’s scooter. More than thirty providers are expected, and they will include: The New Jersey Division of Disability Services, which serves as a single point of entry for people seeking disability related information; the Moorestown Special Education Advocacy Council, which is a parent-run organization that provides a forum for parents to discuss challenges facing children in schools and the community and STEPS, which is an after-hours program for adults with disabilities where individuals learn life-skills like cooking, carpentry and gardening. The Autism Society of American Southwest New Jersey Chapter 532 will also be in attendance. The group sponsors social activities as well as a lecture series throughout the year. The Flyers Youth Special Hockey Team will be available to discuss their program for individuals with developmental disabilities who are five-years-old and up. Through the team, they will learn the exciting game of ice hockey. The Guardianship Assistance Program (GAP) provides affordable legal representation for parents and caretakers of developmentally disabled youth reaching adulthood that need to petition the court for legal guardianship of their child. Anyone can stop by and check out the Provider’s Fair. No registration required. A “Providers Packet” is also available at the fair or can be sent electronically. It lists each organization’s name, a brief description, contact information and website. It’s a great, centralized resource for the future. For further information, please call (856)914–3093 or e-mail Mary Stefano at mstefano@moorestown.nj.us.